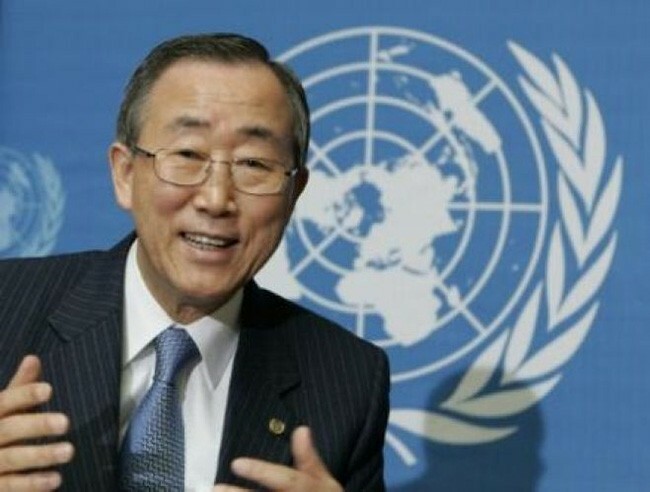 Peace Conference " Geneva - 2" will be held in mid-November , confirmed yesterday the UN Secretary General , Ban Ki – moon..
- We put the order conference to be held in mid-November - he said at the beginning of the session of the Security Council of the UN to adopt a resolution on the elimination of Syrian chemical arsenal . In October we will begin contacts for preparations of the conference and the UN Envoy to Syria , Lakhdar Brahimi , at the end of the month will inform about the preparation .
" Geneva - 2" in principle should gather delegations of Syrian regime and the opposition to try to reach a common agreement for transitional Government in the period to free elections . Convening the conference was postponed for several times due to rumors about its goals and participants .